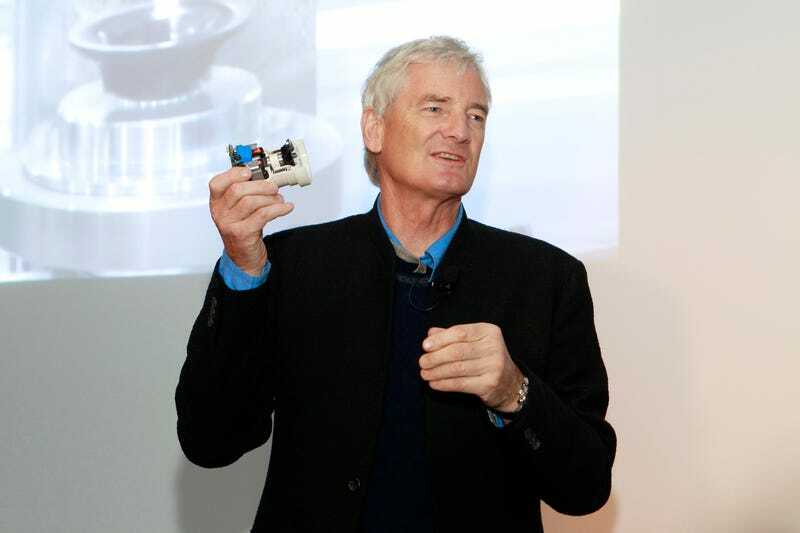 James Dyson, the British inventor who gave us the bagless vacuum cleaner, has had his eye on building an electric car for awhile. Last year, his company’s intentions were accidentally made public in a government report. Today, Dyson himself made it official in an announcement. Apparently, the company’s been secretly working on a “radical” car design for the past two years. Dyson also gave his company a deadline, promising that the car will launch by 2020, and will be a “battery electric.” The BBC reports Dyson has not built a prototype yet. The company will spend around $2.7 billion on the project, which 400 workers have already been clandestinely working on for two years. Important details that are undecided or secret include the firm’s expected annual production total, the cost of the car, or its range or top speed. The important thing here is that the car won’t be “aimed at the mass market,” meaning that Tesla can possibly expect some competition, but don’t expect Dyson’s new car—if it ever gets built at all—to be the silver bullet for the rest of us.